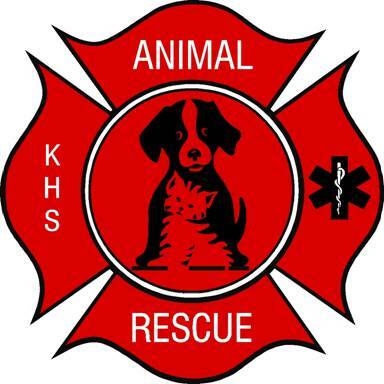 This just in: The Kitsap Humane Society‘s Animal Rescue division will now dispatch on Kitsap County Central Communications (CENCOM). That means that those monitoring our area’s police and fire radios will begin to hear animal rescue officers in the commission of their daily duties. They’ll be identified by numbers between 1900 and about 1920, according to Kitsap County Animal Rescue Chief Jake Shapley. The cost for joining CenCom is about $50,000, but Shapley said animal rescue was paying somewhere in that neighborhood for less-than 24-7 dispatching, their own radio frequency and an answering service for after hours calls. The benefit for the non-profit is knowing that officers that go out to a call at 2 a.m. can radio if they’re in trouble. For the public, the benefit is a streamlined system, with animal rescue working alongside law enforcement. Shapley cited an incident last fall when efforts to catch a dangerous dog on the loose in Bremerton couldn’t be coordinated over the radio — a rescue officer had to flag down police as they attempted to catch the dog. “We’re not off somewhere else anymore,” Shapley said. CenCom began dispatching to Animal Rescue at 9 a.m. this morning.